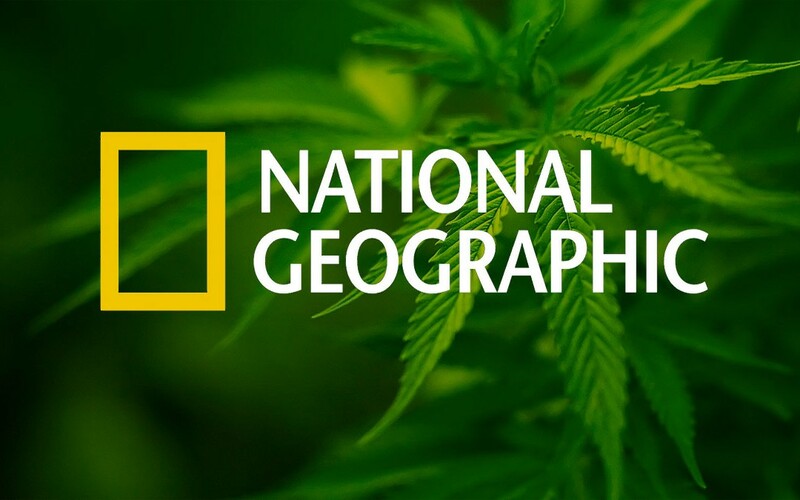 National Geographic digs into the cannabis debate in its June 2015 issue. 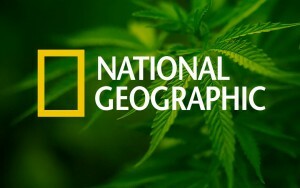 National Geographic, the venerable magazine about the world that has been published continuously since 1888, has devoted its June 2015 issue to cannabis. It won’t surprise anyone that the article is well written, well researched, and even handed. And it approaches the cannabis debate from a variety of angles. These laws shall not change until we can replace the EASY MONEY machine with taxes, more taxes, more fees, Just give us more money fees, and only then will the Marijuana Mega Million Law be replaced. Good Luck and God Bless You for your efforts ! Thanks, Rocky. I completely agree. With respect to cannabis, the laws are not there to protect us. They’re there to keep the status quo for the entrenched money interests. In fact, as you probably know, the original campaign to criminalize it had a lot to do with Hearst and the timber industry’s successful attempt to undermine hemp. It was never about a “dangerous” drug. The current batch of entrenched interests include the pharmaceutical industry, the private prison industry, and the oil/gas industry, all of which are understandably threatened by the legalization of cannabis and hemp. But, money interests aside, we’ll keep fighting the good fight! Thanks for reading. And, yes, I agree!